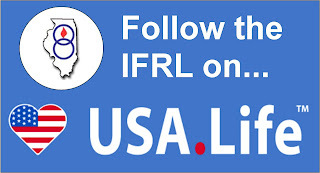 Life Institute spokeswoman Niamh Uí Bhriain said that the case had been brought before the United Nations by the US-based Centre for Reproductive Rights, a massively wealthy pro-abortion outfit who were persistently attacking Ireland’s pro-life laws. She said the UN Committee ruling contradicted international human rights law, and trampled on the rights of people with disabilities. “What is really disgusting here is that this US-based organisation used the most vulnerable children of all, unborn babies with severe disabilities, to try to drive a wedge in Ireland’s abortion laws. 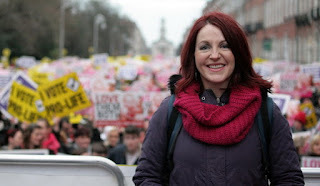 These are the most vulnerable, most helpless unborn babies, they are sick and need support and protection, but these abortion campaigners cynically use their disability to attack their right to life, and to try to push abortion,” said Ms Uí Bhriain. “Instead of protecting the most vulnerable, the UN has chosen, yet again, to champion abortion, and has trampled on the right of people with disabilities,” she added.